This item, which is a gift, turned out lovely. I was very pleased. Beautiful inside and out!! would purchase again! This is a great gift for my flower girl! Just as i imagined it! An Engraved Keepsake is the perfect personalized gift idea to give to that special person in your life. Your sweetheart will love this gift & cherish it for years to come. 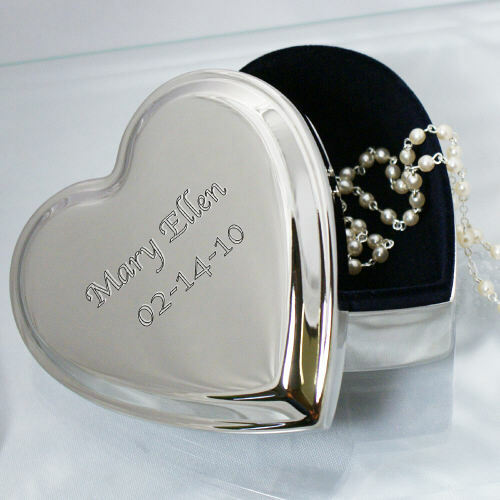 Our Engraved keepsakes make unique gifts for a Personalized Wedding Gift. When your anniversary comes along and you need that special anniversary gift start here with our Engraved Keepsakes. 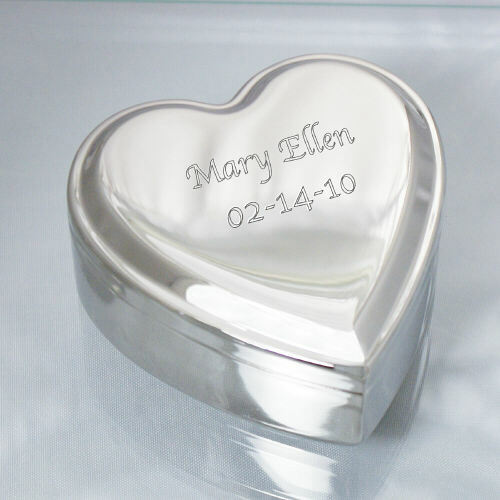 A Personalized Keepsake is also great engraved gift idea for Valentine's Day, Sweetest Day, Weddings, Anniversaries or any Romantic Gift Giving Occasion. Get all your Personalized Keepsake Gifts at GiftsForYouNow.com.